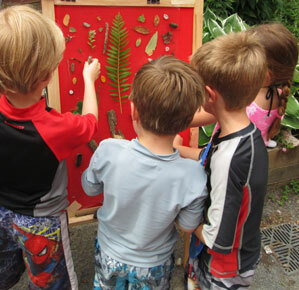 Guides our exploration of plants, trees, insects and birds and enhances our observation and inquiry skills in the Outdoor Classroom. 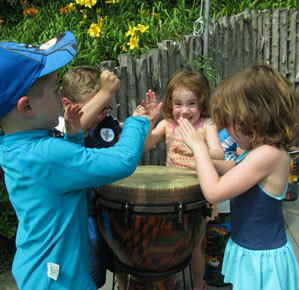 Leads us in singing, dancing, and dramatic experiences set on our Outdoor Stage. 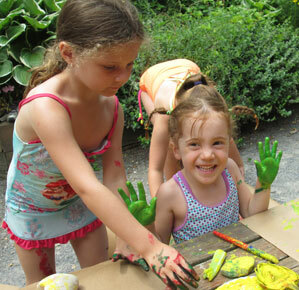 Inspires us to explore our creative sides, using a variety of media including natural materials found in the Outdoor Classroom.